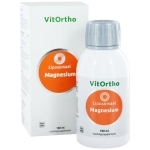 Liposomal supplements are getting more and more popular. 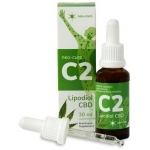 These new products make use of liposomal technology, by which the active substances are incased in lipid bubbles, tiny bubbles. These lipid bubbles are called liposomes and have a great absorption by the body. 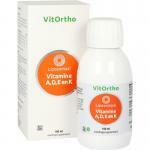 Advantages of liposomes are that they are more active in the fatty tissues of the body. Another great advantage is a greater absorption in the intestines, so a large part of the active substances reach the body. Also these products stay active for longer periods. The active substances reach the body cells way easier. 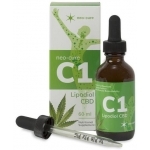 Ideal for people who have problems with getting active substances in the cells, where they have most of their effects/functions. 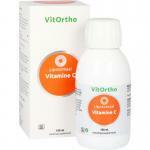 The dosage of these products is often lower because of the increased effectiveness. 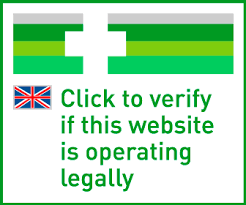 This does not mean that normal products are not working. Also the effect of both kinds of products is slightly different in the types of bodily tissues they are active in. 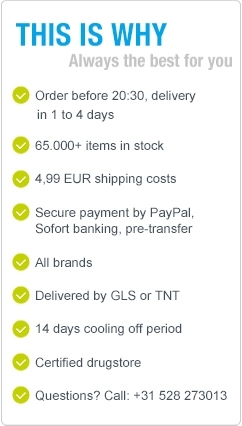 Order before 20:30 and profit from next day delivery in Holland and Belgium). We are selling more and more liposomal products these days because more brands are making these products based on this ned liposomal technology. We sell these products often to customers who are not getting the benefits from the regular supplements. In these cases we recommend trying a liposomal form. We sell liposomal forms of vitamin C and B12 and many more. These products can be more expensive than normal products, but it is a waste to use a product if it is not working, so for these people and people who just want a better absorbing product, there are liposomes. The big advantage of liposomal products is that the liposomes, the lipid bubbles contain the active ingredients of the supplement. This way the product is just as easily absorbed as any other lipid. So the absorption is determined by the liposome, not by the active substance within. This way all supplements are just as well absorbed. So in case of curcumine, which has a terrible absorption, the liposomal curcumine, has the same absorption as the vitamin C or B12. The second big advantage is that the product reaches the cells and enters the cell in much greater quantity. Getting the products absored and into the bloodstream is often not enough, it need to get into the cell. For most people this is not a problem, but for many people it is. 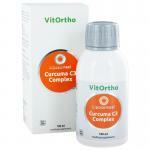 In this case liposomal products are the ideal solution. 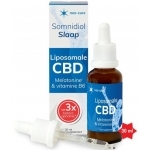 See this category for the Liposomal products we sell in our webshop.